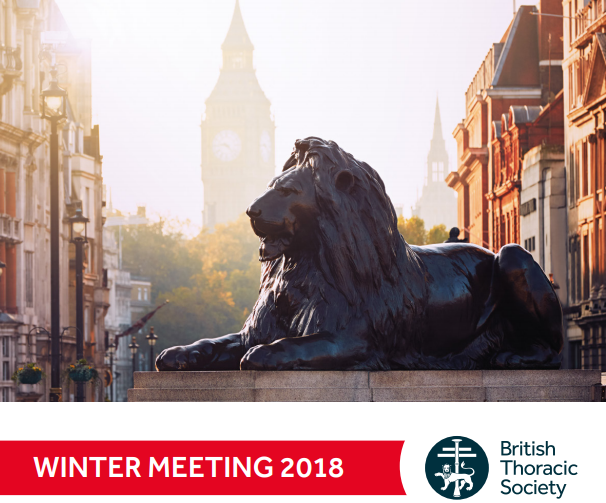 The British Thoracic Society Winter Meeting, organized by the British Thoracic Society will take place from 5th December to 7th December 2018 at the QEII Centre in London, United Kingdom. The conference will provide something of interest to all health professionals involved in the care of patients with respiratory disease, as well as to biomedical scientists working on lung disease. Kerkhof M, Rastogi S, Alacqua M, et al. Characteristics of patients with respiratory symptoms but no airflow obstruction, identified as part of the ASSIST study. Kruk H, Ray E, Gillett K, et al.